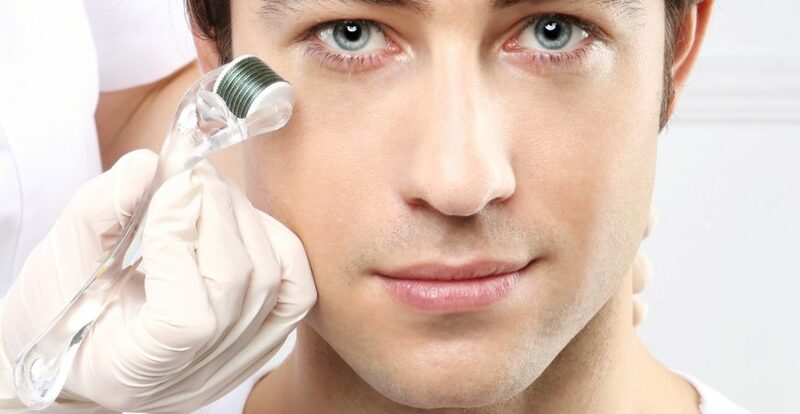 Microneedling is a fantastic option that causes the secretion of collagen which helps in the filling of wrinkles and the elimination of acne scars. The microneedling pen is a boon to cosmetic treatment and with the enhancement of micro needling pens and derma rollers, the process of micro needling has just got better and more effective. 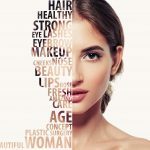 The science behind Microneedling is extremely simple, it is a remarkable technique to motivate the body to secrete collagen which naturally heals scar tissue, fills wrinkles and helps in controlling excessive pigmentation thereby leading to skin whitening. 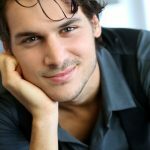 Microneedling for acne scars treatment procedures at PearlHealth chennai are done with precision techniques by expert cosmetologists and the procedures like circular application of needles in various directions so as to stimulate sub dermal agitation, are vital in the effective outcomes. The client will have a healing time of 24 to 48 hours after which time there will be some peeling, After that the result will be a remarkable change in filling up of wrinkles, vanishing of scar tissue and general skin whitening. 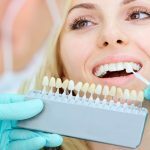 The technician will apply a coating of water and numbing cream on the area of procedure, after that the needle will be set to a low setting of 1 mm if it is the first time for the client. The Needle will be slid over the area of skin in various directions, creating impacts under the skin. The client will feel very little discomfort as numbing creams would have been applied already. The entire process takes a mere few minutes and the stimulation caused by the micro needling below the surface of the skin will prompt the body to secrete collagen which will naturally fill in the wrinkles and remove acne scars and deep pores, naturally and permanently. After the short recuperation process of microneedling the difference will be remarkable. Pigmentation will be markedly reduced and the skin texture would have regained a youthful vigour, by wrinkles treatment lines would have reduced remarkably. The equipment at PearlHealth chennai and the technicians in charge of the procedure offer a total support system to the client, be it advisories on moisturizing creams to be used in the recovery phase, tips on how to prevent infections and on. It is a home away from home experience, and the entire procedure, minimally invasive and stress-free, yields extraordinary results.